Eliud Zavala is the founder and managing member of Zavala Law Firm, PLLC – an immigration law firm based in Houston. As an immigrant himself, Mr. Zavala knows the difficulties of going through the complexities of the U.S. immigration system. 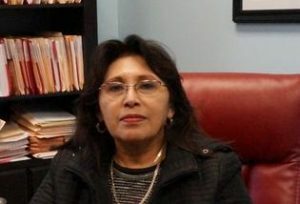 Lourdes Hernandez was born and raised in Puerto Rico. She earned her bachelor’s degree in Civil Engineering from the University of Puerto Rico, Mayaguez Campus and obtained her Masters in Engineering Management from the Polytechnic University of Puerto Rico. 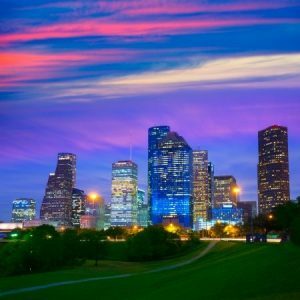 Our immigration law firm in Houston was formed to help the immigrant community of the United States by providing immigration services based on experience and integrity at an affordable cost. 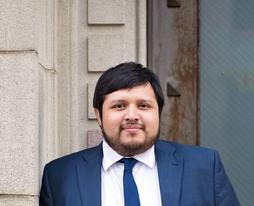 Eliud Zavala is the founder, managing member, and immigration law attorney of our immigration law firm. He was born in Monterrey, Nuevo Leon, Mexico and immigrated to the United States with his mother. As an immigrant himself, and son of immigrants, Mr. Zavala is very aware of the difficulty in navigating the complex immigration system of the United States. His hope is to continue to provide unparalleled services to the immigrant community in a way that will positively affect every member. Since a young age, Mr. Zavala developed a passion for the immigrant community in the United States because of his personal experience. This caused him to seek a career where he would be at the forefront fighting for the rights of the immigrant community. Mr. Zavala is an active member of his Houston community where he participates in various events and forums where people can come together for free legal advice regarding immigration laws. Mr. Zavala is also very active in his church where he teaches the youth group about God. Mr. Zavala is an experienced immigration attorney in Houston, and he always strives to provide the best immigration representation to our clients. Fairness and professionalism are at our core.